 Droidhen is a leading mobile development company in China that developers social games. Their portfolio includes popular titles such as Miracle City, Defender and DH Texas Poker. Droidhen was looking to maximize revenue and boost user engagement in their social gambling game, DH Texas Poker. 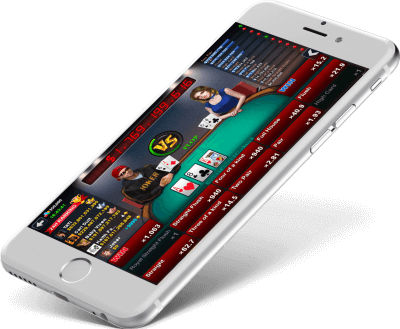 The casino game operates with a single in-app currency that could be leveraged to generate significant revenue through rewarded ads. ironSource helped Droidhen implement the ironSource offerwall in DH Texas Poker for customer engagement optimization and to maximize revenue. ironSource leveraged granular metrics, which indicated the financial worth of each engaged user and their every impression. Thanks to invaluable insights and customer engagement optimization capabilities, the DH Texas Poker team optimized the offerwall’s performance and boosted the game’s revenue generation. The offerwall provided users with an alternative to in-app purchases, and increased ad engagement leveraging offers with a high value-for-effort ratio. 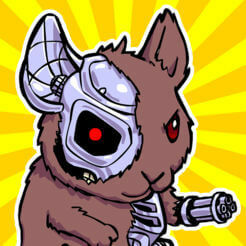 Droidhen increased ARPDEU by 110% across all platforms.